A star-studded line-up featuring some of Arnhem Land’s most popular musical acts is set to steal the show at this year’s Garma 4 - 7 August. Singer/songwriter Dhapanbal Yunupi?u, the daughter of former Yothu Yindi front-man Dr Yunupi?u, has been recognised nationally for her beautiful sound, which is infused with a strong connection to her upbringing and Yol?u culture. Sharing top billing with her will be hometown favourites Bärra West Wind, a Yol?u super-group who recently performed at WOMADelaide, and who return to Garma after previous performances at the spectacular Gulkula site. Yothu Yindi Foundation CEO Denise Bowden said she is immensely proud to present a musical line-up packed with local talent. “Arnhem Land lays claim to some of our nation’s famous musicians and bands, and Garma is a great launching pad for fledgling artists to gain exposure to interstate audiences,” she said. Respected and influential singer/songwriter Neil Murray is also featured in the line-up. 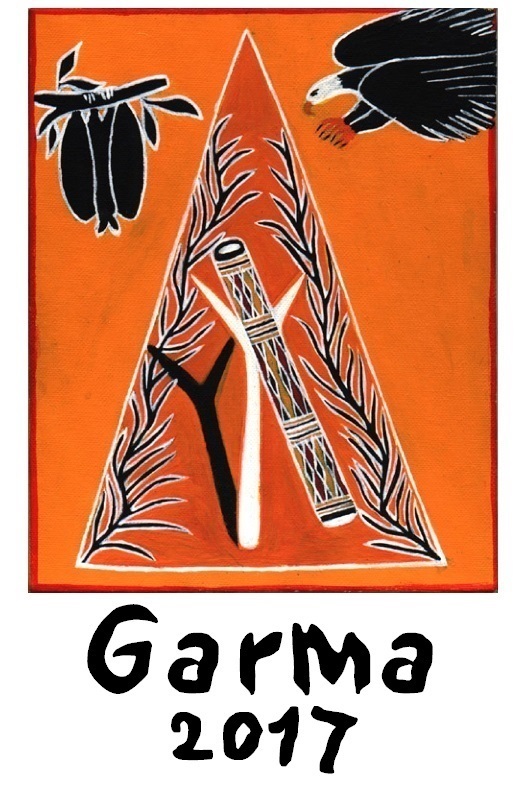 Murray, a founding member of the Warumpi Band, has released more than a dozen albums over the past 30 years, and this year he and Yirrmal have collaborated on the main Garma theme of Makarrata. The theme for this year’s event - Go! 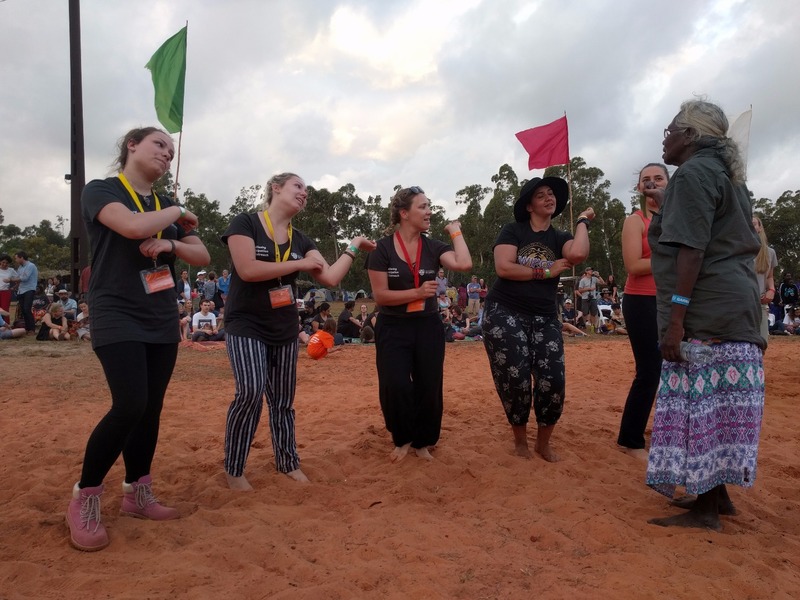 Bukulunghdun Makarrata wu’ – centres around the Yolngu concept of makarrata, a traditional peace-making ceremony to heal the divisions of the past.  Murray will also be joined by a number of other musicians in a special Warumpi Band tribute featuring friends and family of the original band. Emily Wurramurra, who has recently returned to Australia after a successful tour of the USA, is also on the bill. Her song Ngayuwa Ngelyeyiminama (I Love You) was the winner of the Queensland Music Award for Best Indigenous Song. 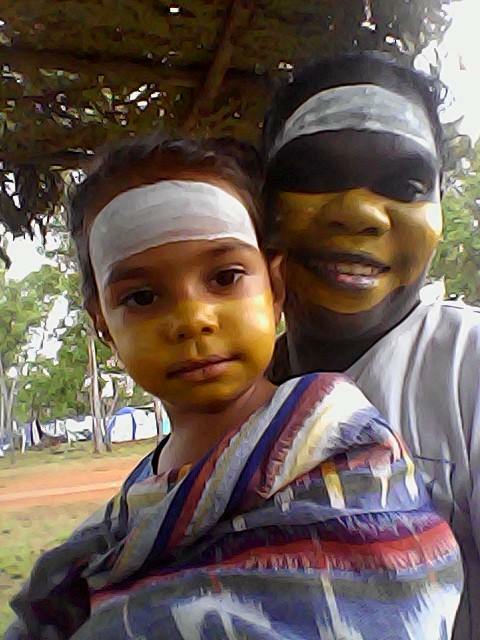 Salt Lake Band, a 10-piece ensemble from Umbakumba on Groote Eylandt who sing in both English and their native Anindilyakwa language, will also play, as will Garranga?li Band, a group from the East Arnhem community of Baniyala known for their infectious grooves. Rounding out this year’s line-up are the Jesse Tree Project, David Spry, DENNI, Ganga Giri, Ramo Stars, Radical Son, Michael St George, KK Boys, Valentina Brave, Yirri?a Matjala Band, and Mambali.  Garma 2017 will take place between 4-7 August at Gulkula, near the township of Gove in northeast Arnhem Land.